We are all outside of the main flock from time to time. The odd one out, like a black sheep. For some of us the black sheep feeling, that sense of not being like everybody else, is there all of the time. The very things that set you apart can leave you feeling like an outsider, the one who doesn’t fit in. That can be a desolate and lonely experience. 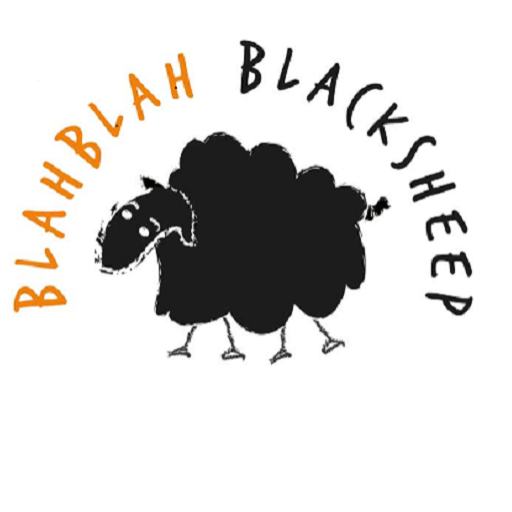 Valuing diversity is the inspiration behind my Blah Blah Black sheep business. As a facilitator, trainer and processworker, I embrace the curious, the odd, and the exceptional. …quirky and a little out of step with the mainstream.